We offer a range of products which we believe are valuable to help support posture and assist with healing responses. 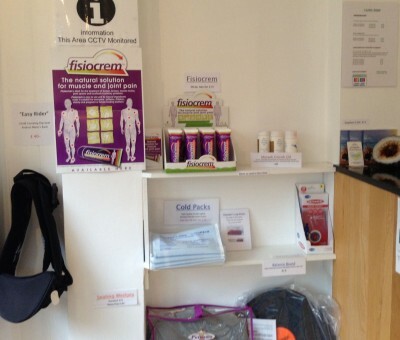 We have found that Fisiocrem is a fabulous all natural topical application to help with sore muscles and healing. Useful to manage the metabolic cascade of inflammation and therefore pain. Keep in the freezer; reuse as required. Putnam's leg rests and sitting wedges provide postural support and comfort in the home and work place.